Oopsie. I looked at my calendar today for this week’s “Author Interview” and realized that somehow I had failed to schedule a writer for today! No fear, however. I just read an amazing post by Kristine Kathryn Rusch, whom I consider to be one of my mentors in having a successful writing career. 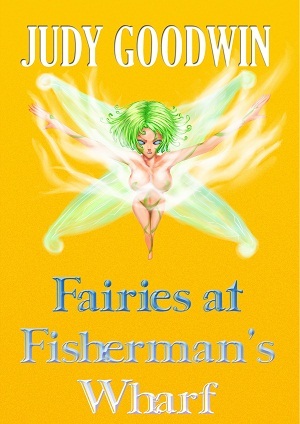 She was traditionally published for a long time, but has now decided that for print novels indie publishing is better. Go and find out why in her latest post. Between her posts and her husband Dean Wesley Smith’s posts, I’ve learned a ton about what is happening in the publishing world from writers who are straddling both sides. It’s also been interesting reading guests posts by other hybrid traditional/indie writers on Joe Konrath’s blog. All I can say is that anyone who wants to seriously be a writer should be looking at the blogs of other writers who have been around for years. There’s a lot you can learn. 1. 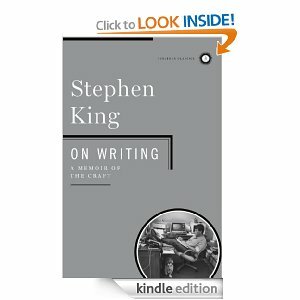 When did you start to write, and how did it come about? I’ve had stories in my head for as long as I can remember, but didn’t start to write them down until about twenty years ago. Why did I start to write them down? I honestly don’t know, but once I started, I couldn’t stop. 2. Where do you get ideas for your books? It sounds really trite to say they just appear, but they just appear. Things just happen and my imagination runs away with them. Years ago, driving through Wales in a steady flow of traffic some idiot comes hurtling down the outside dodging back into the line of traffic to avoid oncoming vehicles. “I hope he crashes,” Mary said. A couple of miles along he had, and A Gift of Butterflies was born. 3. I see that your “Butterfly” series is described by one reviewer as a techno-thriller. Would you categorize it that way, and why? I like ‘thriller’, but I’m not sure where ‘techno’ came from. I tend to have only the briefest flirtations with technology both in my life and in my writing. Having said that, I like just about any categorization that’s not ‘fantasy’. Just the word fantasy, I think, alienates so many potential readers. How many times have I heard, ‘I don’t read fantasy’? They’re missing out on some great writing. I’m guilty myself. I never read ‘romance’, who knows what I’m missing out on. 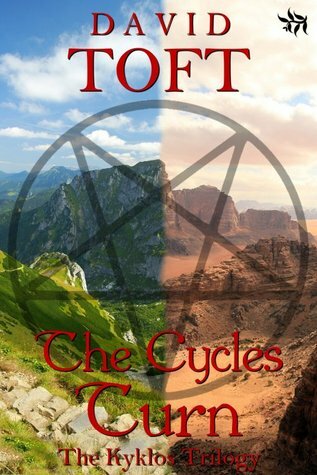 The Cycles Turn is the first book of a yet to be finished Kyklos Trilogy, and the first time I’ve actually set out to write a series. 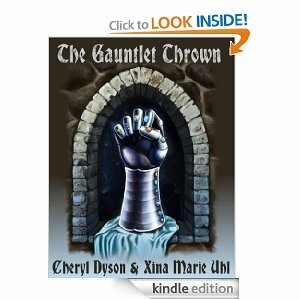 The discovery of a crucified cat in the chapel of his school plunges Augustus Braithwaite, a headmaster cruising toward a comfortable retirement, into a battle to prevent the renewal cycles of occult covens. His crusade leads him through many different worlds to a final confrontation on Inishbofin, an island off the west coast of Ireland. Thinking himself victorious he returns home, but……That’s enough. 5. I understand you write fantasy, science fiction and paranormal. What draws you to these genres? I think my love of writing. I have tremendous admiration for authors, especially authors of historical fiction, who go through thousands of hours of meticulous research to get everything absolutely right. Me…I just want to write, and fantasy allows me to dive into my imagination unrestrained even by the laws of physics. Or perhaps I’m just too lazy to do proper research. I don’t really have one, though if pushed I’d have to say John Irving because I’ve read nothing of his that I haven’t enjoyed tremendously. My wife Mary is a much more avid reader than I, and if she says ‘you’ll like this one’, I read it. She’s never been wrong. 7. What are you working on now? Tell me about it. I’ve just finished the first draft of Worlds End, the second book of the Kyklos Trilogy, and am working through a first edit that is turning into more of a rewrite. The renewal cycles of the covens in book one pale into insignificance as a greater cycle nears its end, but the knowledge and skills he gained in fighting them might just give Augustus the edge he needs to prevent the whole world descending into chaos. I’m loving it. 8. How do you work on a series? 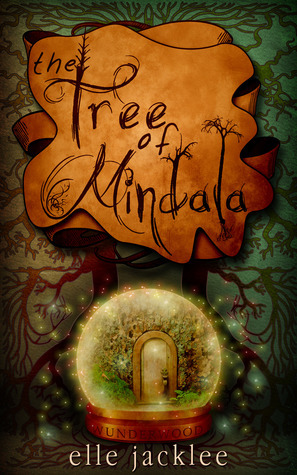 The Kyklos trilogy is the first time I’ve actually set out with the intention of writing a series. The Butterflies Trilogy just sort of happened because I loved the Butterflies theme so much, I couldn’t let it go. My plan with the Kyklos Trilogy is to up the ante with each book so that what seems all important in one drops into perspective with the next. A bit like growing older, I suppose. I am determined though, to make each volume better than the last. I suspect that when writing stops being a learning curve, I’ll stop writing, and I plan to keep on learning for a few books yet.